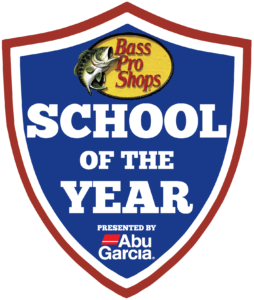 A new week brings a familiar team to the top of the standings in the chase for Bass Pro Shops School of the Year presented by Abu Garcia. By winning the Murray State Invitational this past weekend, McKendree University overtakes Bethel University for the lead in the race for the 2019 School of the Year. Since the previous update, only one points earning event has taken place. Thus, with only a small number of teams competing over the weekend, the remainder of the top 25 stays the same. 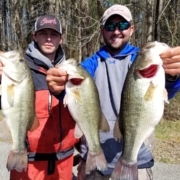 The most recent change in the standings is due to an event held on Kentucky Lake between March 30th and 31st that was hosted by Murray State University. This event saw a total of 13 boats, representing seven different schools, compete over the span of two days. The McKendree University team of Trevor McKinney and Blake Jackson weighed in a two-day total of 17.6 lbs. to claim the win by just over 1.5 lbs. By winning this school run event, McKendree University earned a total of 100 points towards their School of the Year total. Taking the lead this late in the season, with roughly two months left, is a huge accomplishment for the Illinois based anglers. “We feel very fortunate and truly blessed to be holding the number one position this late in the season. 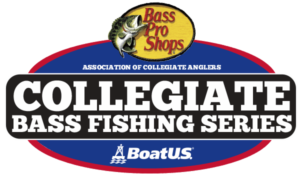 There are so many outstanding collegiate anglers and teams in this competition. My guys have been extremely consistent throughout the season, so it is truly an honor to be in the number one spot at this time,” said Jon Rinderer, Head Bass Fishing Coach at McKendree University. Bethel University had one team on hand competing. The pair of Cody Huff and Nathan Portch did not register a fish on the leaderboard, earning their school zero points. That small slip was enough to allow McKendree University to climb back into first overall. In a race such as this, the smallest items and details can be the difference in being crowned School of the Year or finishing elsewhere in the standings. School run events are an integral component of college fishing. 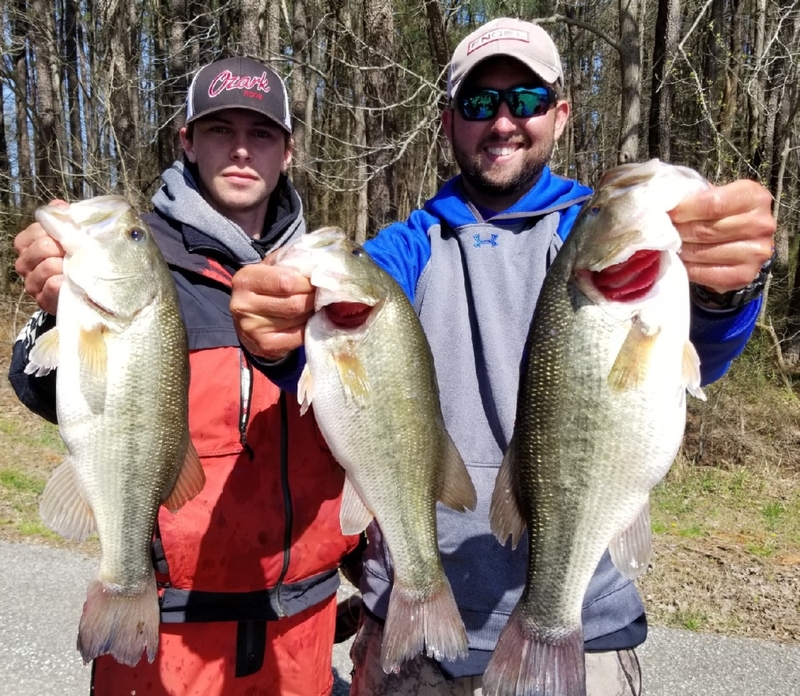 First, it allows anglers to compete on a more regular basis, raise funds for their bass teams, and to socialize with fellow collegiate competitors. Second, and most importantly, ACA sanctioned events provide schools with the opportunity to earn valuable School of the Year points. As a reward for their efforts as host, Murray State University earned a 30-point bonus to count towards their School of the Year total while also receiving an additional 95 points for a second-place finish. “The school run events are becoming more and more popular. Therefore, if you want a chance at winning it all, you almost have to attend several of these events per year. They are also a fantastic opportunity for different teams from regional areas to get together, have friendly competition, and make lifelong friends,” added Rinderer. Over the weekend there will be one major event. An FLW regional is scheduled for Friday, April 5th at Lake Texoma. Upon receiving those results, the School of the Year standings will be updated accordingly. Be on the lookout for that update during the early portion of next week.